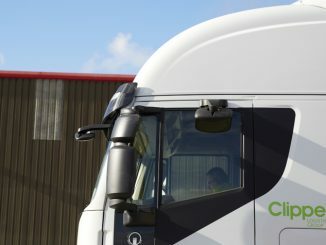 Clipper Logistics has wrapped up a deal with Shop Direct, the owner of Very.co.uk and Littlewoods.com, to provide returns management and pre-retail services. 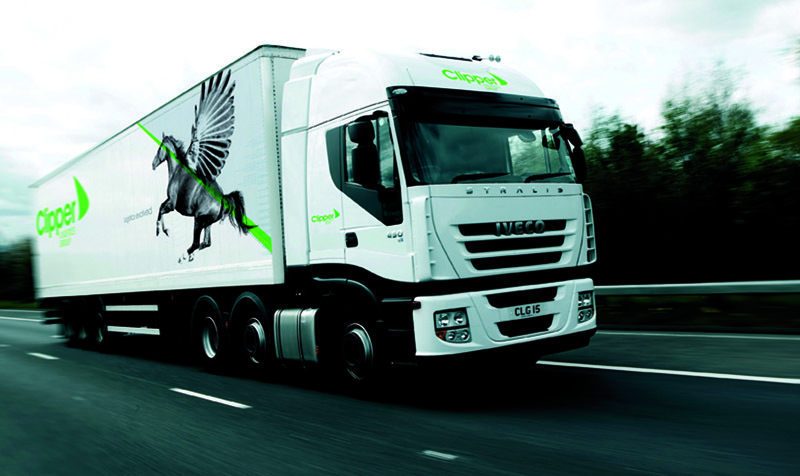 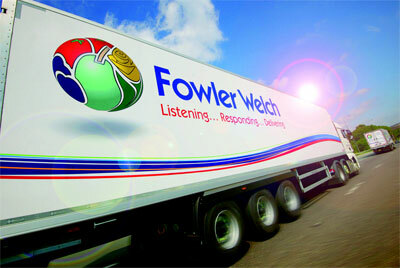 Clipper Logistics has extended its deal with Asda for both one-man and two-man fulfilment for the supermarket giant’s general merchandise and George product ranges. 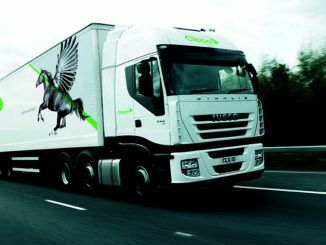 Clipper Logistics has signed a pan-European contract with fancy dress supplier Smiffys to handle inbound stock management, storage, fulfilment and returns.